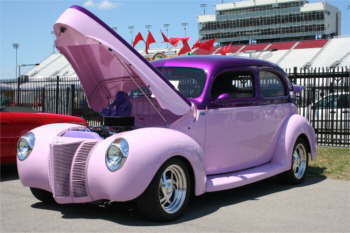 Bobby Wilson, his wife Jayne, and his son Ethan attended the Tennessee Cruzin Car Show at the new Nashville Super Speedway on Sat. 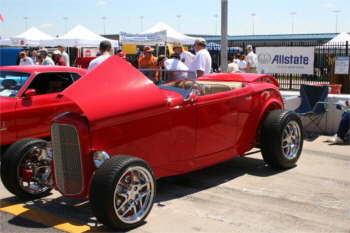 June 16, 2005. 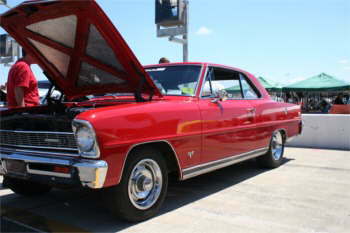 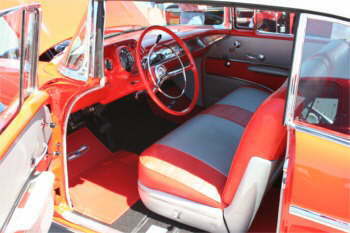 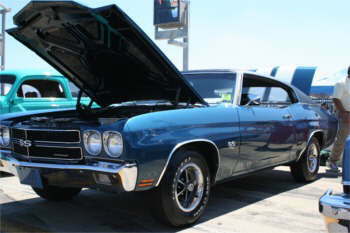 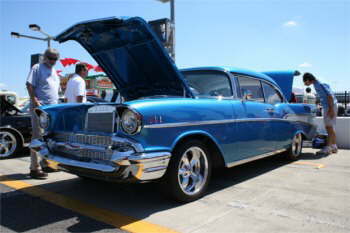 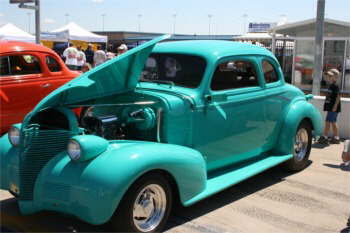 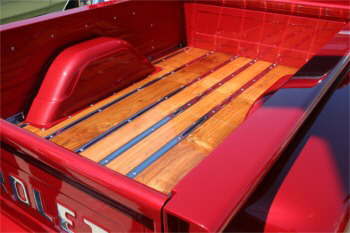 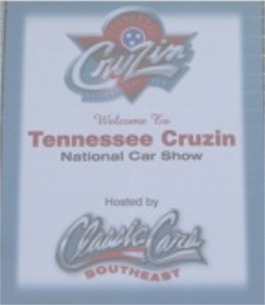 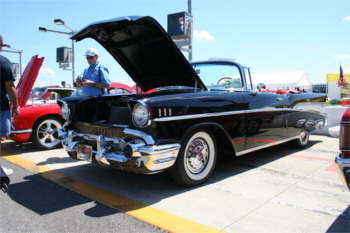 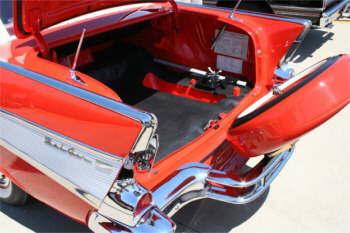 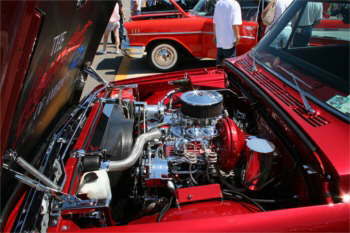 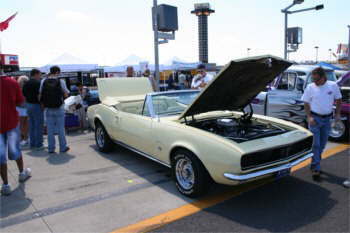 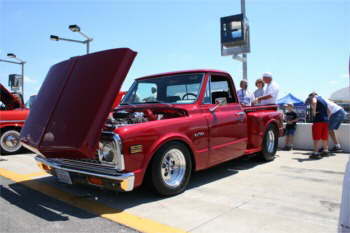 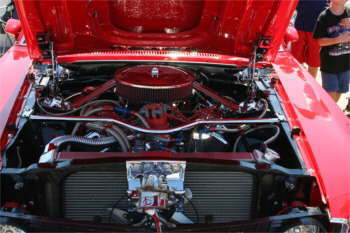 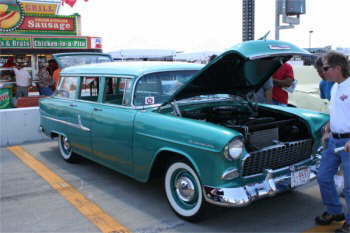 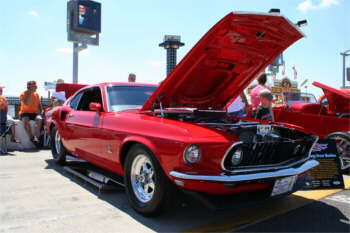 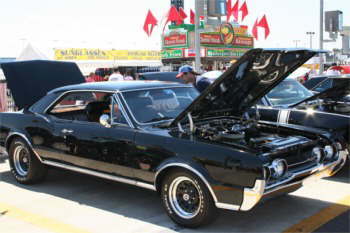 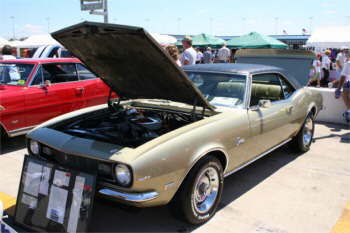 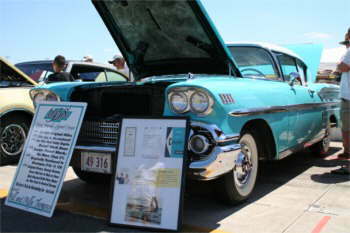 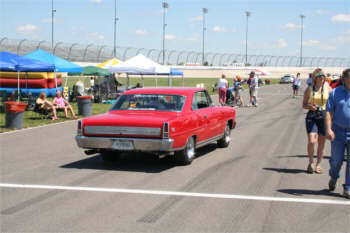 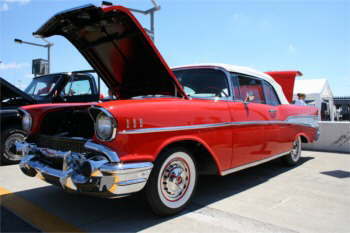 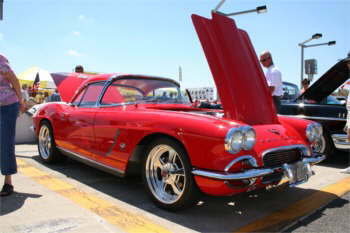 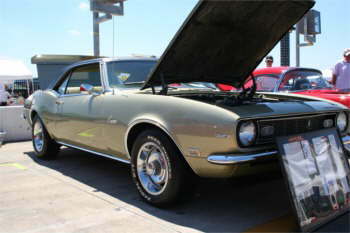 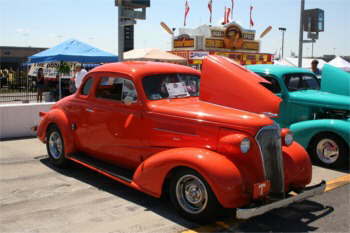 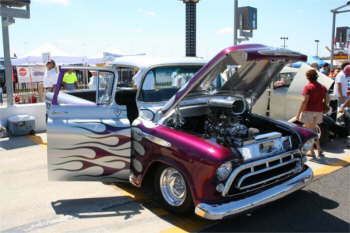 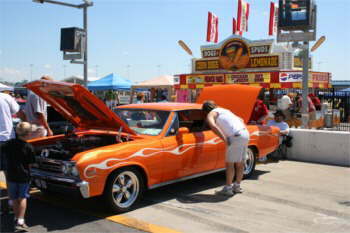 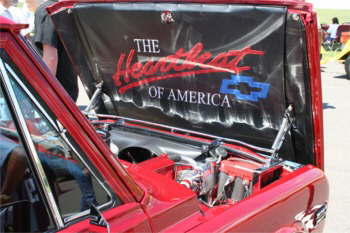 The show was hosted by Classic Cars Southeast.